Το πρώτο αυτοκίνητο της Γερμανικής εταιρίας βγήκε από τη γραμμή παραγωγής του νέου της εργοστασίου στη πόλη Araquari της Βραζιλίας. Το εργοστάσιο ξεκίνησε να κατασκευάζεται τον Δεκέμβριο του 2013 και όταν λειτουργήσει σε πλήρη λειτουργία, θα είναι σε θέση να κατασκευάζει περισσότερα από 30.000 αυτοκίνητα ετησίως, δημιουργώντας 1.300 νέες θέσεις εργασίας. Το εργοστάσιο αναμένεται να λειτουργεί στο 100% του τον Σεπτέμβριο του 2015 και θα διαθέτει βαφείο, εγκαταστάσεις συναρμολόγησης και εγκαταστάσεις κατασκευής σώματος. Το πρώτο αυτοκίνητο που κατασκευάστηκε εκεί ήταν μια BMW 328i ActiveFlex που μπορεί να καταναλώσει είτε βενζίνη είτε αιθανόλη, με το εργοστάσιο να κοστίζει στη BMW 200 εκατ. ευρώ. Εκεί θα κατασκευάζει την πεντάπορτη 1-Series, την 3-Series Sedan, την X1, την X3 και το MINI Countryman. 200 million Euro investment – 1,300 new jobs – more than 30,000 capacity p.a. Araquari/Munich Today, the BMW Group celebrated the first car to be assembled in its new South American automobile plant in Araquari, Santa Catarina State (Brazil). 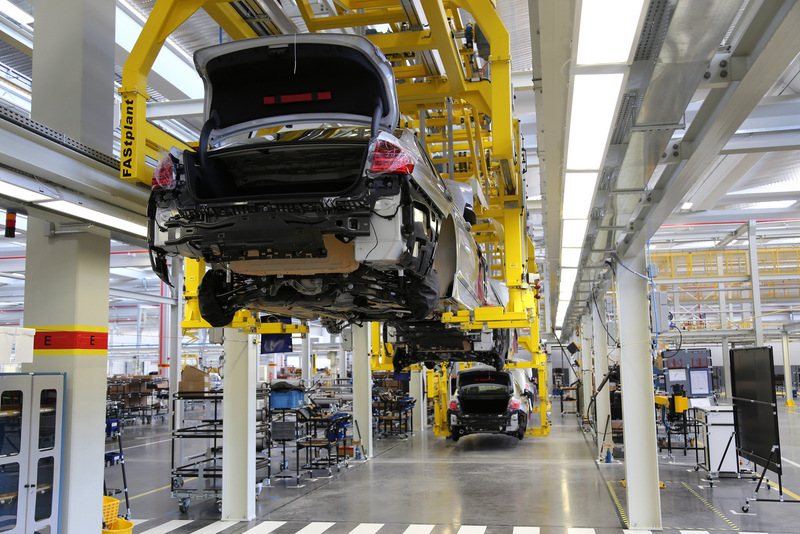 Over the course of the next few years, more than 200 million Euros will be invested in the plant, resulting in a production capacity of more than 30,000 vehicles annually. 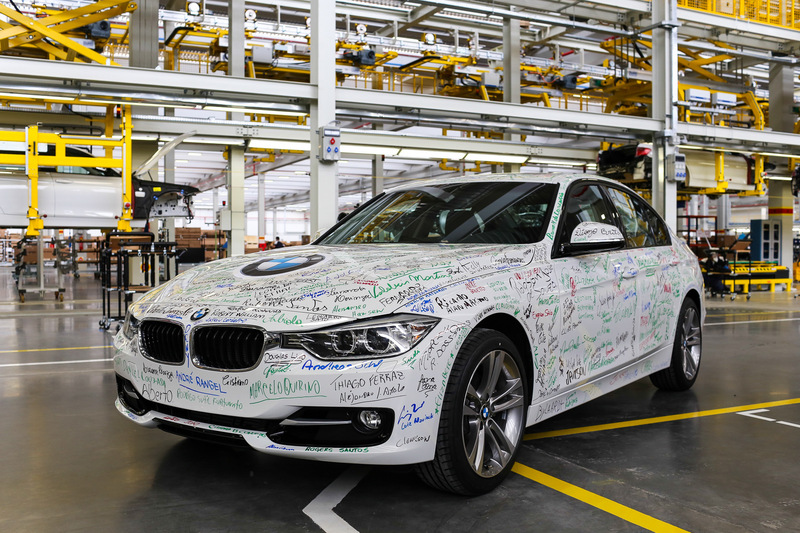 The first car to roll off the assembly line in Araquari is a BMW 328i ActiveFlex. This car is specifically designed for the flexible use of either ethanol or petrol and thus meets the special requirements of the Brazilian market. The new site will create around 1,300 new jobs; 500 new employees are already on board. Further jobs will be created within the supplier network of the new plant. All construction on the production site is due to be completed by September 2015, by which time the site will comprise also a body shop and a paint shop. The facility will also include administrative and auxiliary infrastructure as well as logistic activities. The plant is scheduled to produce the following models: MINI Countryman, BMW 1 Series 5-door model, BMW 3 Series Sedan, BMW X1, and BMW X3. The new BMW Group site covers an area of about 1.5 million square meters of which 500,000 paved square meters will be used for production. 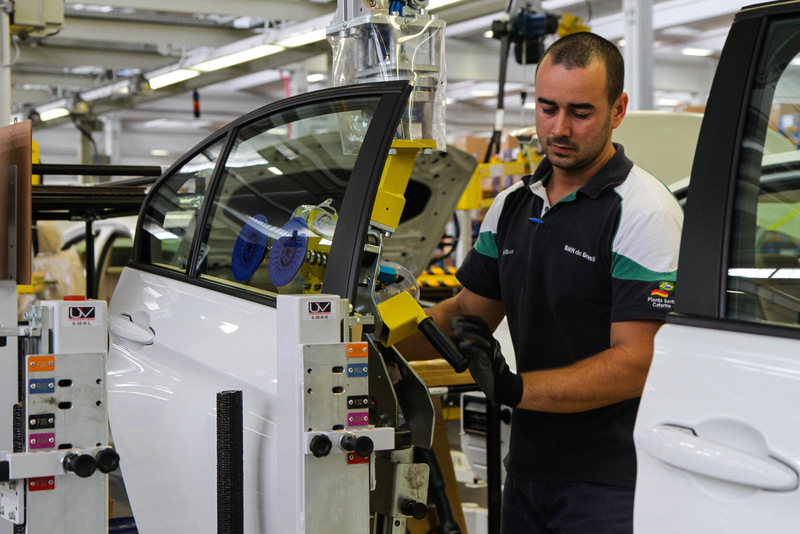 By adding a new plant in Brazil, the BMW Group is further expanding its global production network, which now includes 30 production and assembly sites in 14 countries on four continents. The production site is located in Araquari, a town in the southern Brazilian state of Santa Catarina. 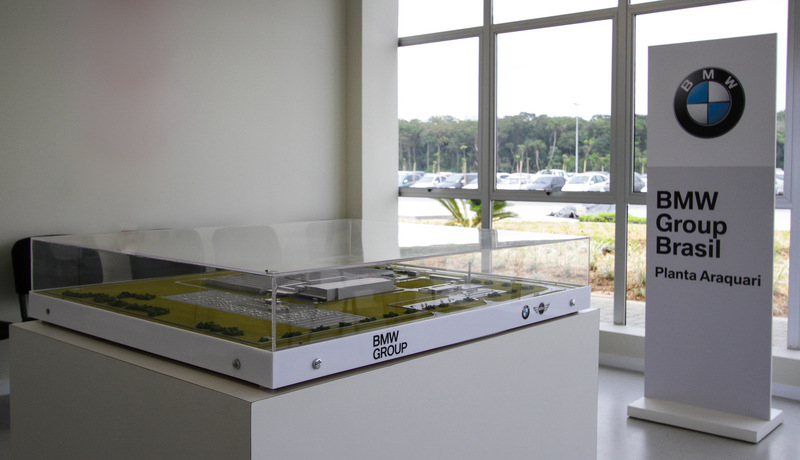 This allows the BMW Group to draw on the infrastructure established in Joinville, located about 20 kilometers north of the new plant. 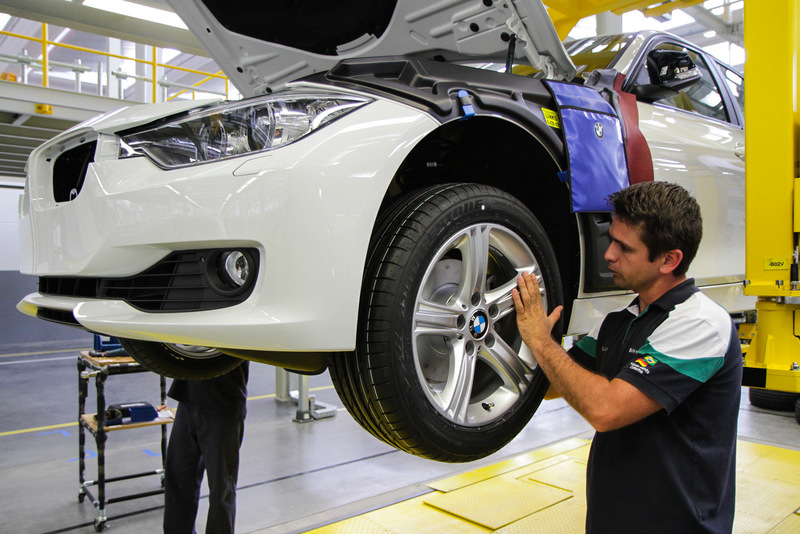 The BMW Group set up a training center for the new plant at Joinville’s Perini Business Park in July 2013. “The centerpiece of the training centre is an assembly line. 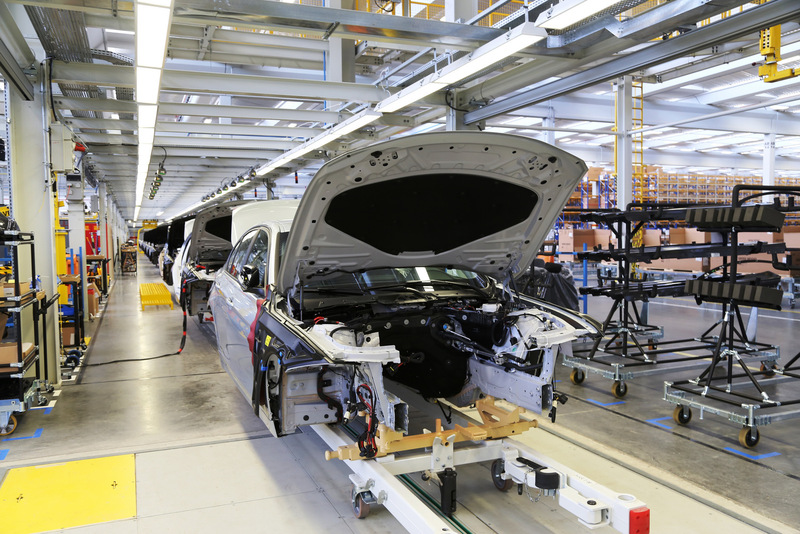 It was created specifically for training purposes and complies with our global BMW Group production standard. 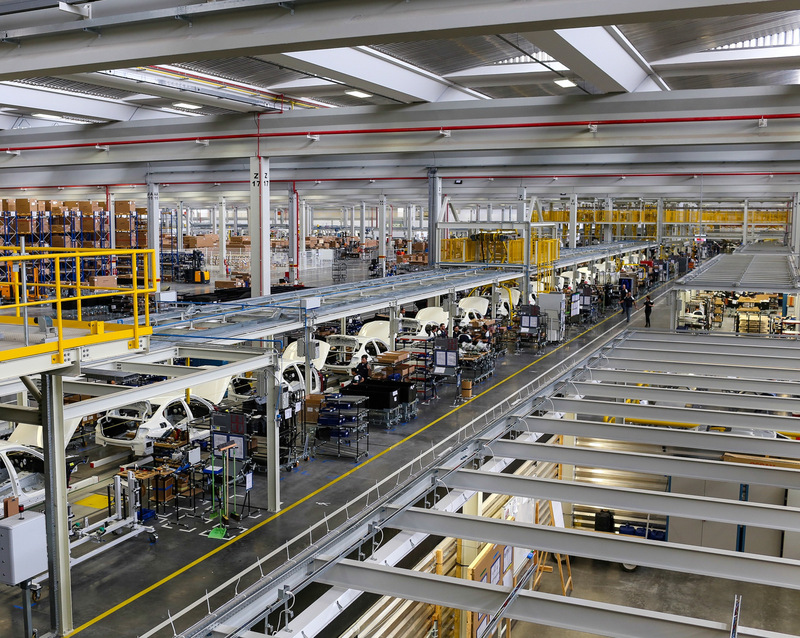 And it is the ideal place for us to thoroughly prepare our associates for their work on the real production line. 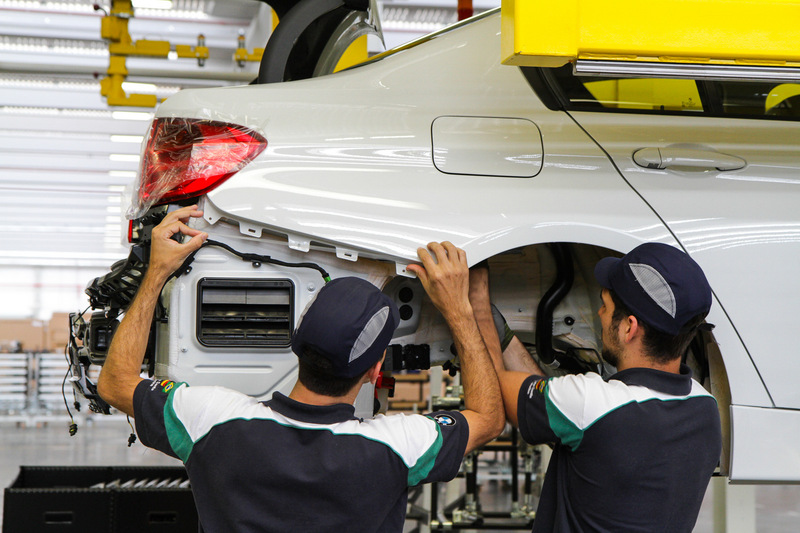 This training allows us to build cars according to our highest quality standards, which are the same worldwide, be it in Germany, China or here in Brazil”, said Gerald Degen, Head of BMW Group Araquari plant. In 1995, the BMW Group founded its National Sales Organization in Brazil, followed in 1999 by the setup of a Financial Sales Company for Brazil. Since 2009, the company has been building motorcycles in Manaus, Brazil.